To go along with the Christmas presents provided by labels and such, Lucky Me Records gave us a lovely surprise present. 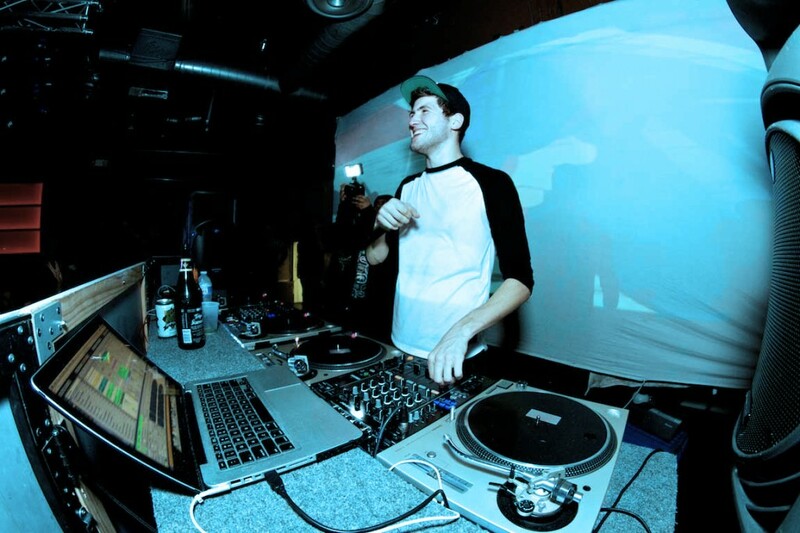 Today, a new track appeared on their website by the one and only, Baauer. The track is titled ‘Good 2 U’ and it is filled with hip-hop and amazing track. This track is provided by Lucky Me Records fantastic advent calendar full of great tracks that are all available for free! Baauer kills it on this track. Check it out below and feel free to download it here along with other tracks for free!